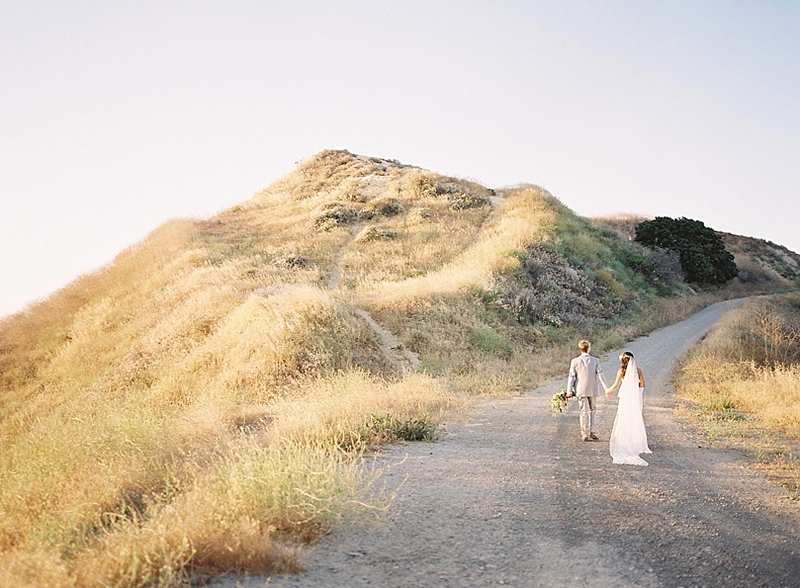 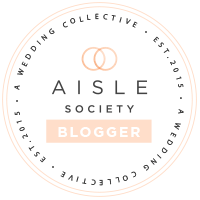 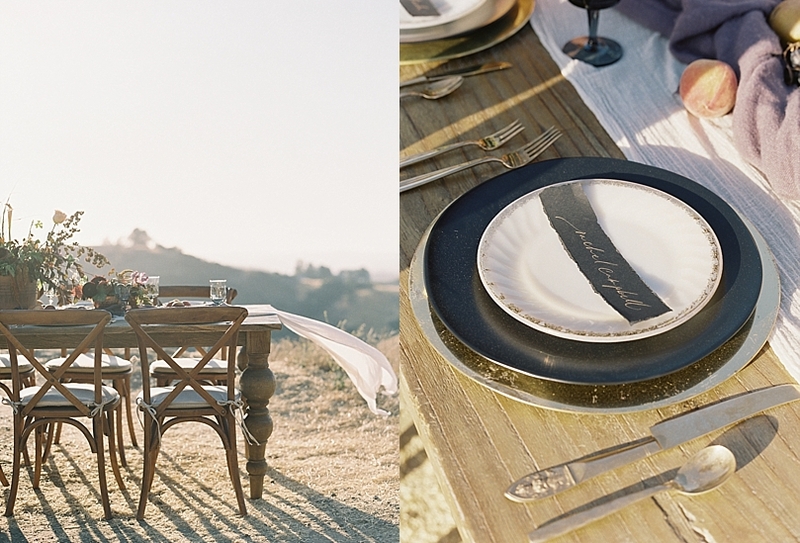 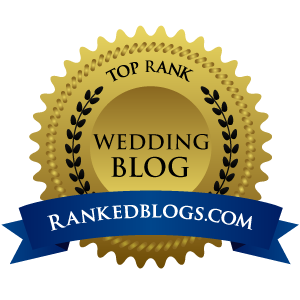 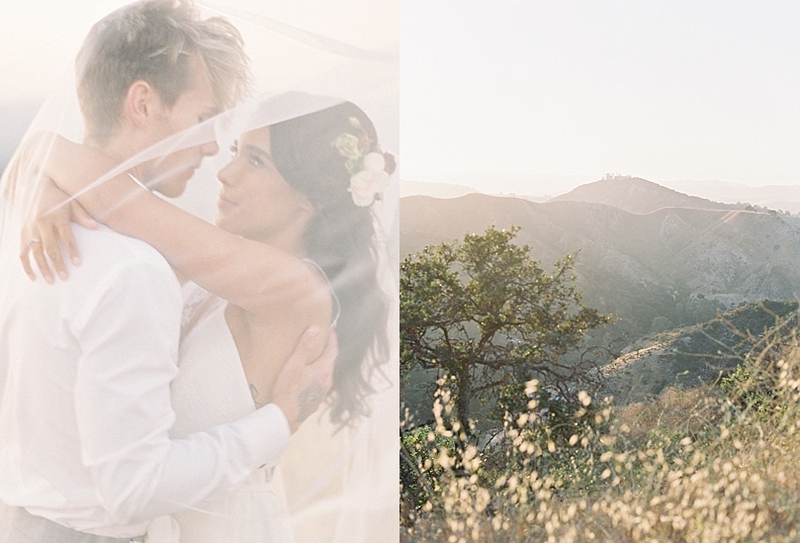 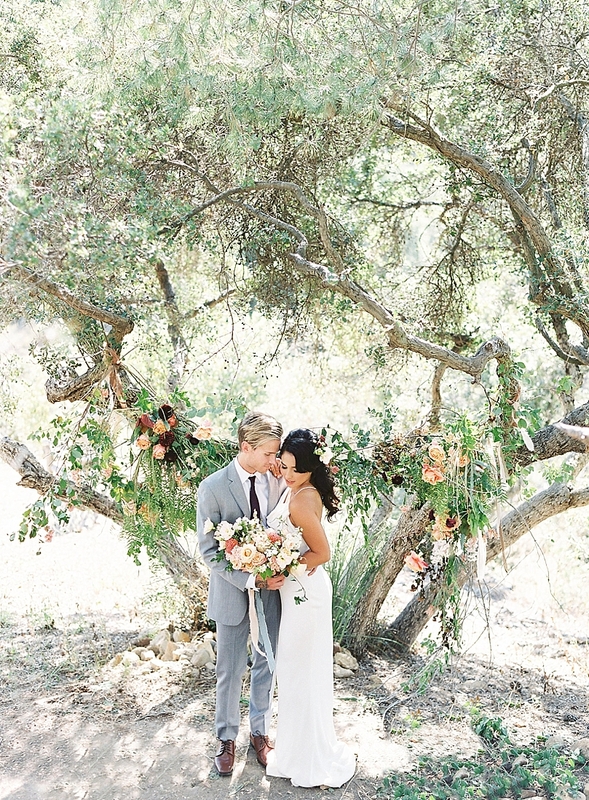 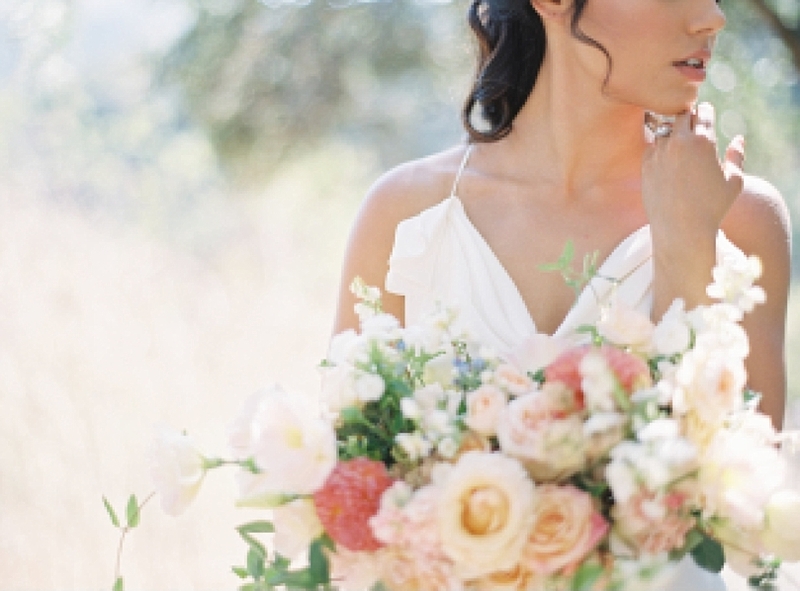 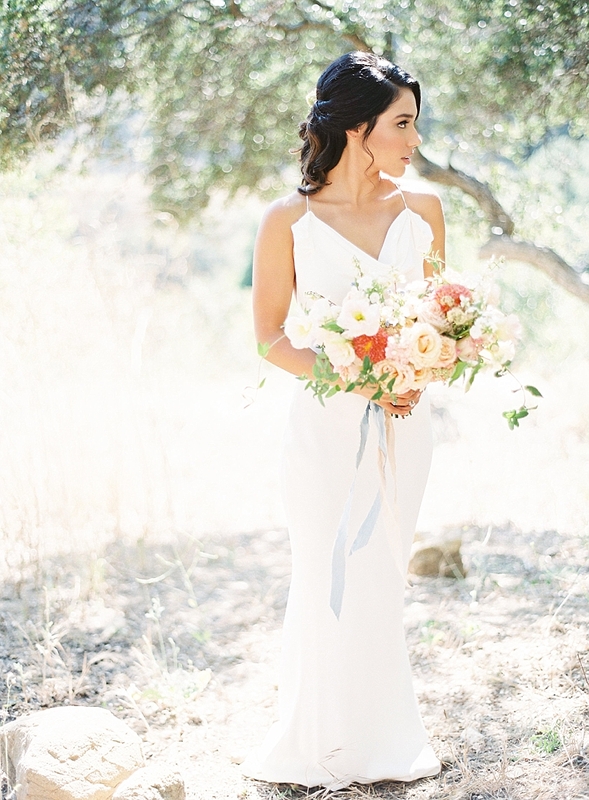 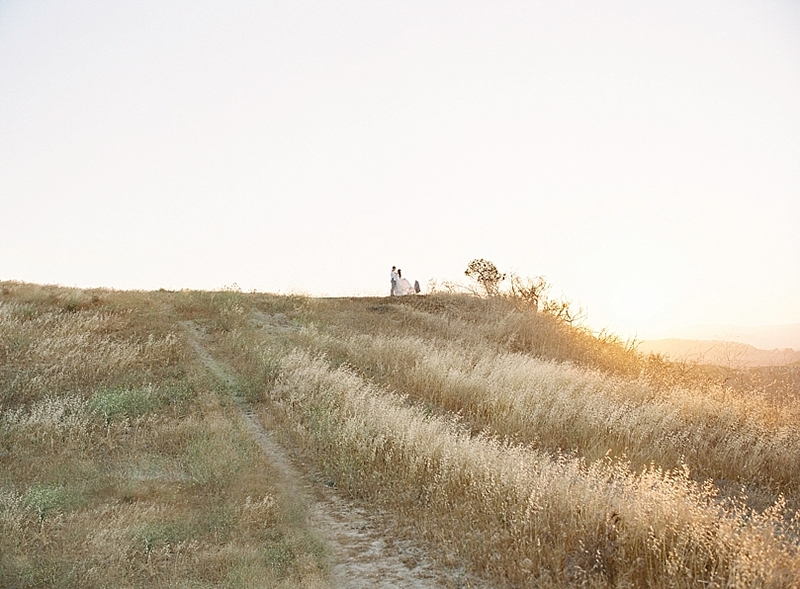 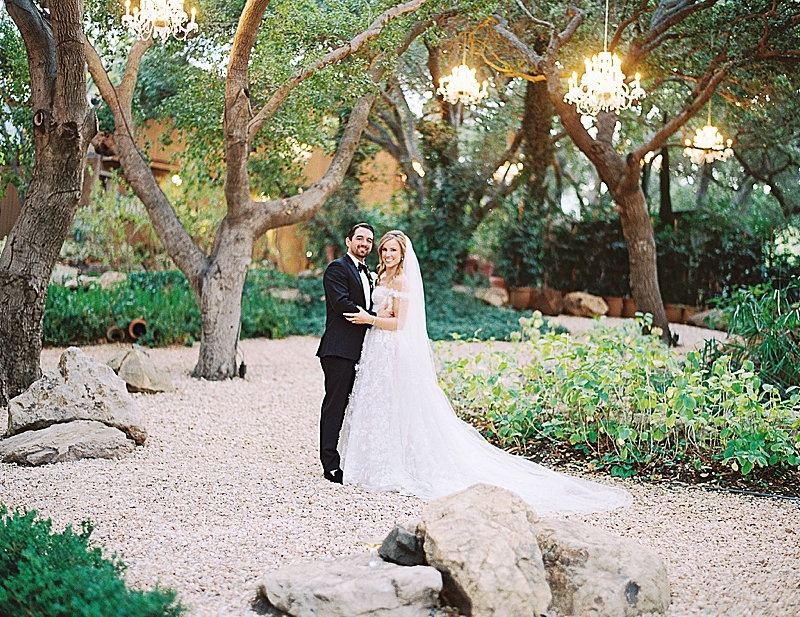 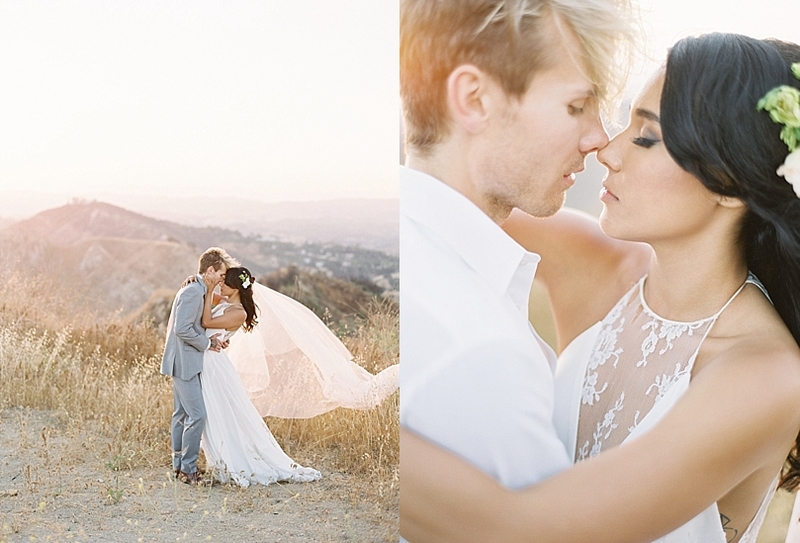 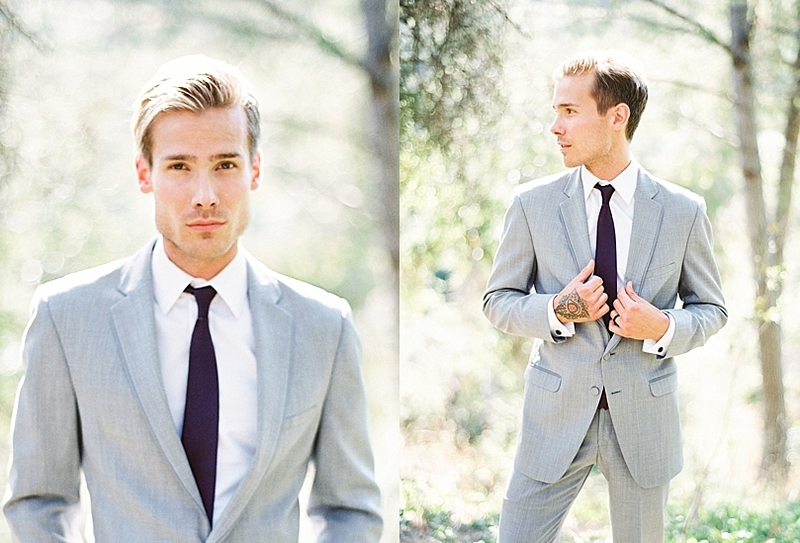 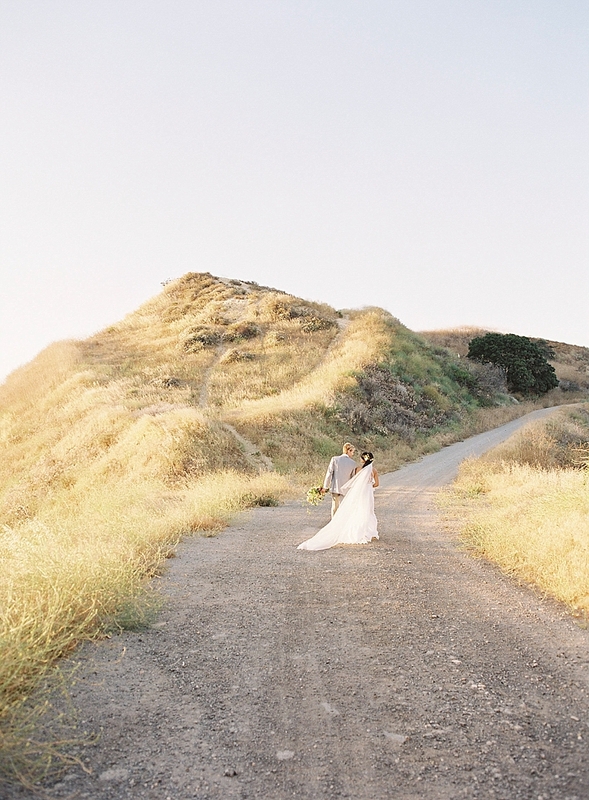 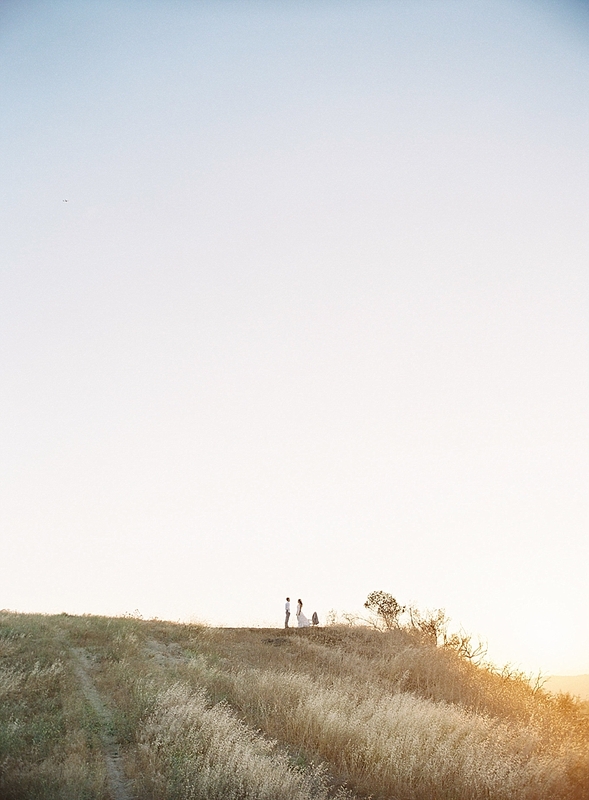 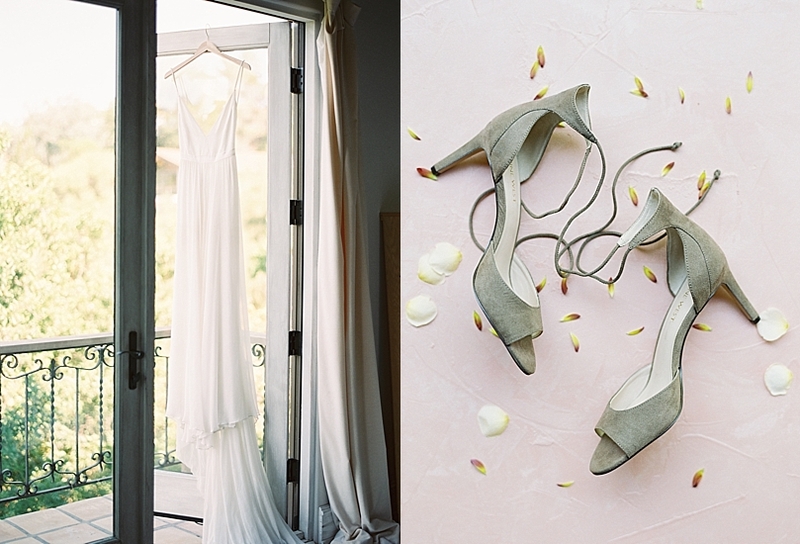 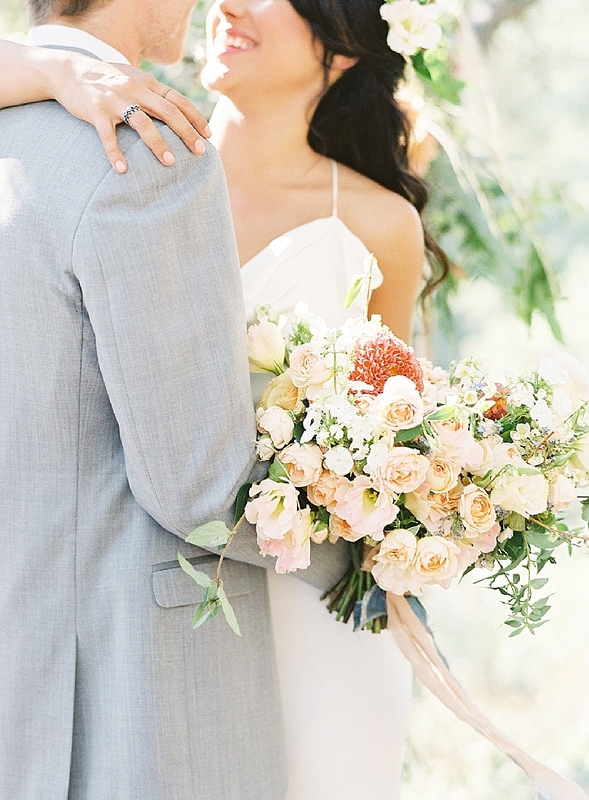 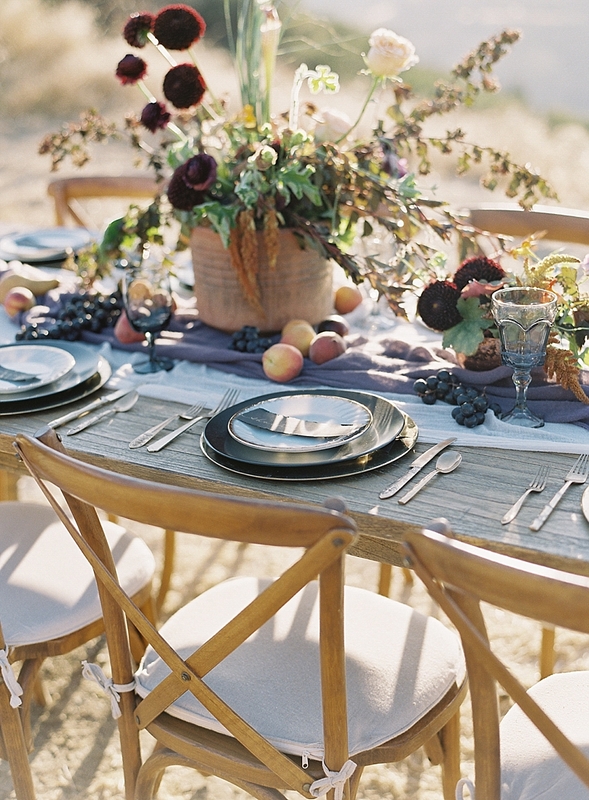 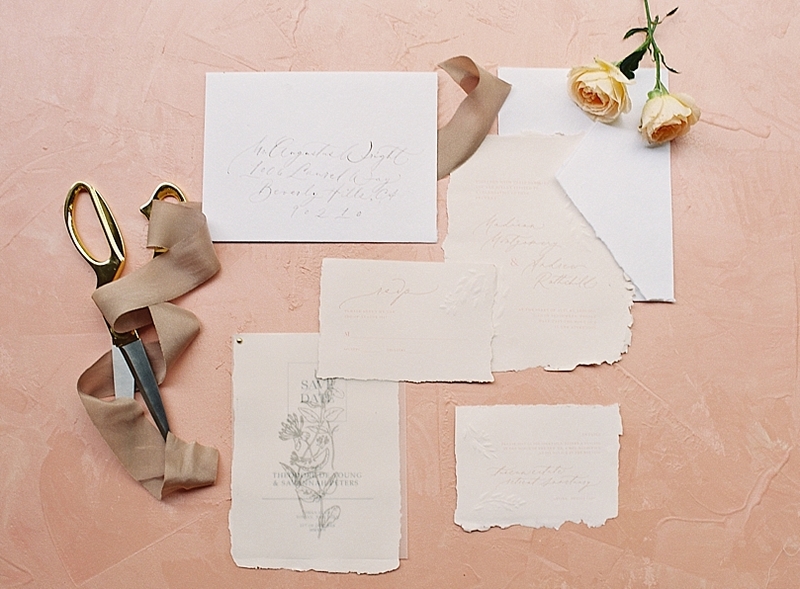 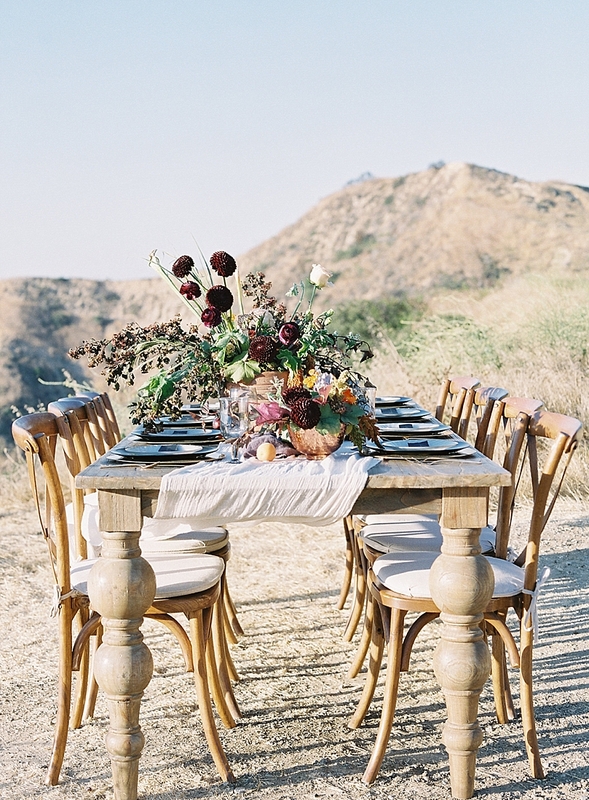 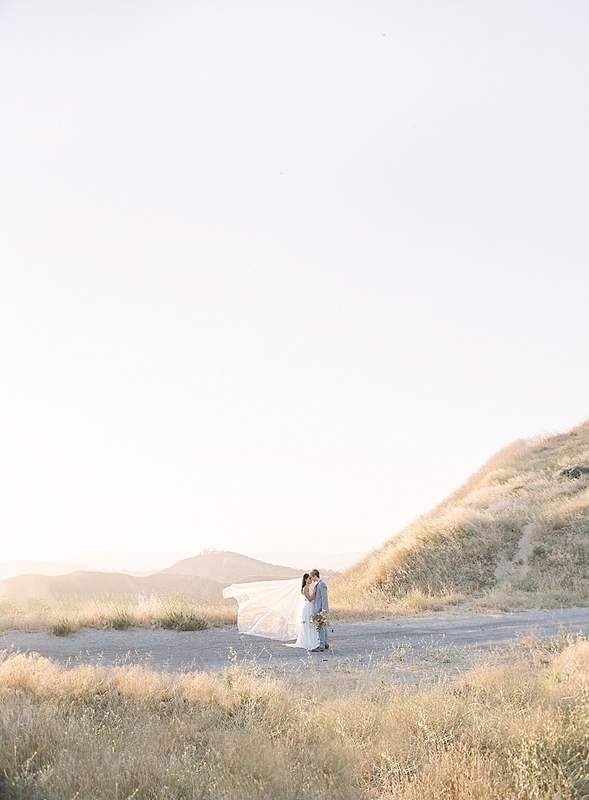 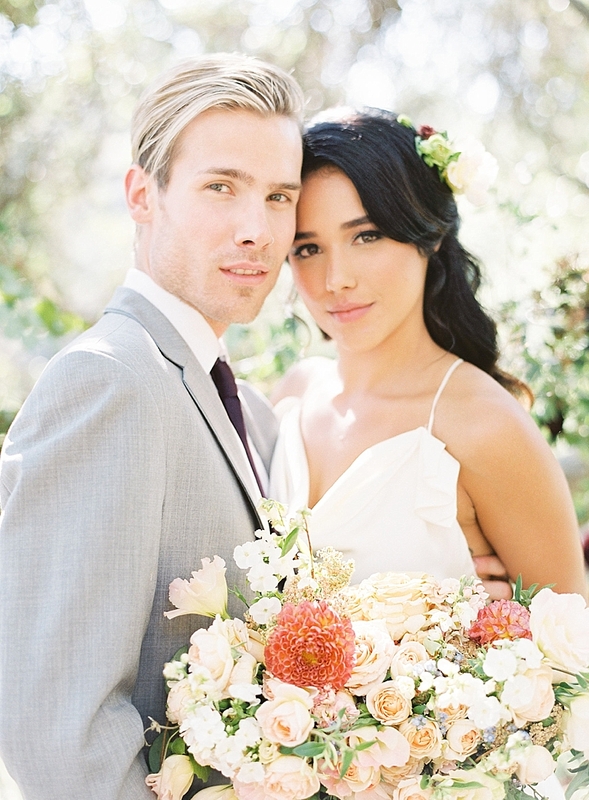 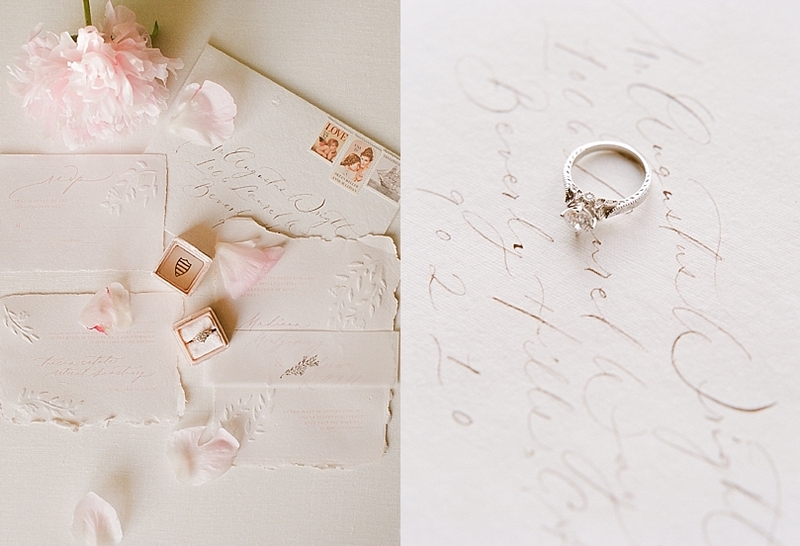 "These stunning images are from the Wedding inspired styled shoot taken in the Santa Monica mountains of California. 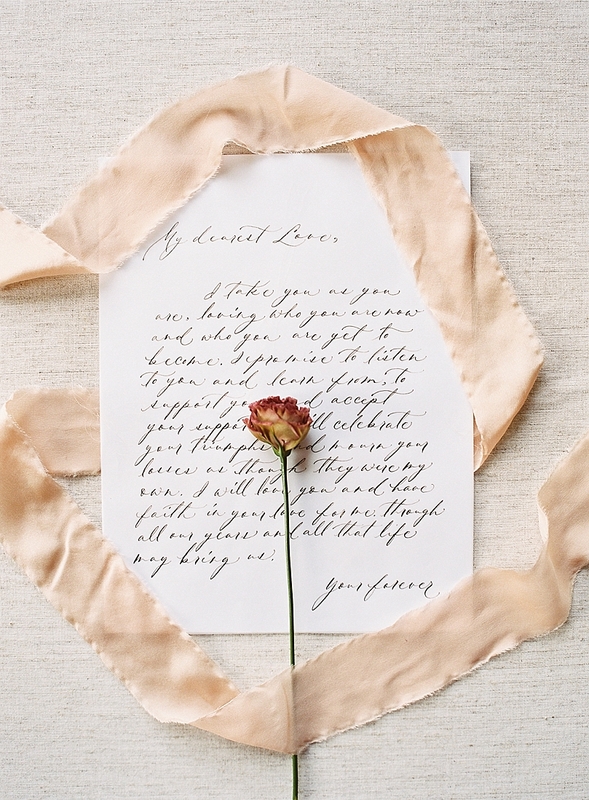 The host My Sun and Stars Co. together with the florist Botanica Muse & Kidgolightly Calligraphy and collaboration of vendors created a look and feel for this session that is effortless and isn’t contrived. 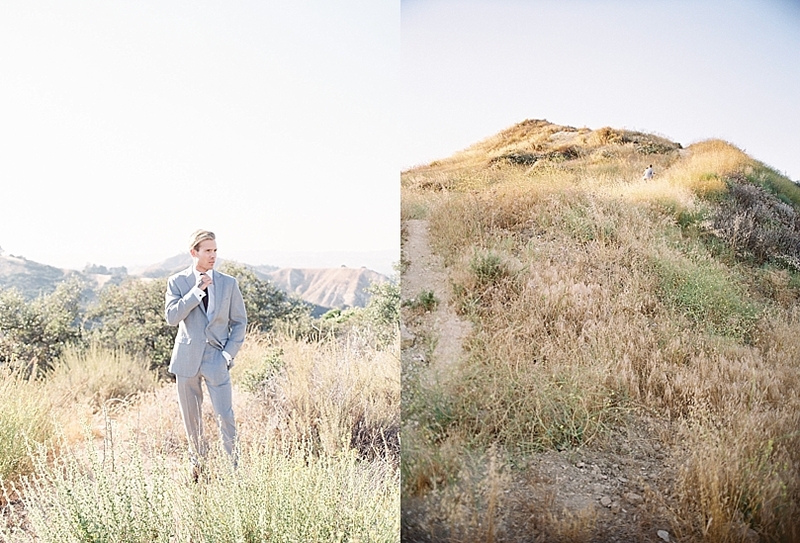 The real fascination here is treatment used to create a story with the photos taken in a true wedding style.